Aron Frank is a musician, educator, and entrepreneur of Colombian-American descent. After beginning the study of violin at age seven, shortly thereafter he began composing music and studying music theory with Judd Danby. Aron is a graduate of the Indiana University – Jacobs School of Music, where he studied composition with Claude Baker, Sven-David Sandström, and Don Freund, and violin with Federico Agostini. Since 2014, Aron has worked extensively as a Teaching Artist for La Fundación Nacional Batuta, the “National Baton Foundation”, which supports underserved Colombian youth through access to free music education. In addition, he has taught music and digital arts with a number of El Sistema-inspired music programs and community-based arts organization in Austin, Texas and throughout Latin America. 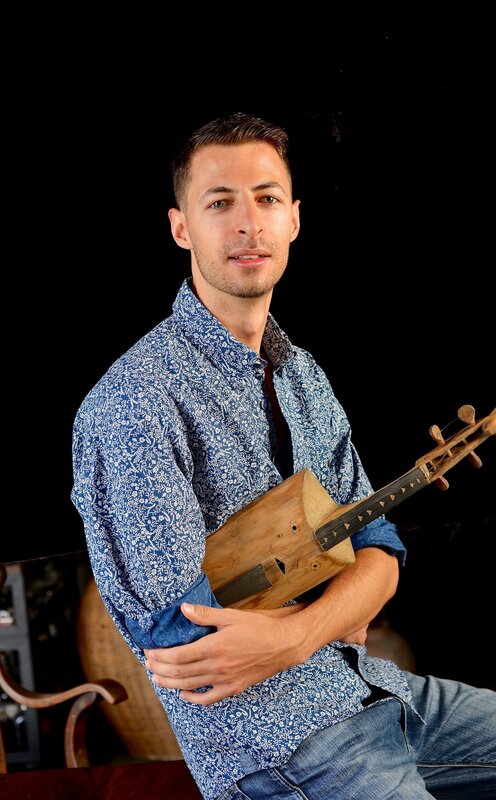 Aron was one of 35 musicians chosen worldwide to participate in the 2018 Global Leaders Program, a nine-month Executive Certificate in Social Entrepreneurship, Teaching Artistry, and Civic Leadership. As a result of the program, Aron traveled to Chile and Brazil to cultivate music education experiences in underserved communities. He also Founded and serves as Director of Music Collage, an educational program that empowers youth to combine music and technology in creative, innovative, and purposeful ways. Aron has recently produced three albums of music and media, and he continues to compose and perform music as a freelance Artist. Aron is excited to join the team at City Strings & Piano, and looks forward to developing his craft in New York City.